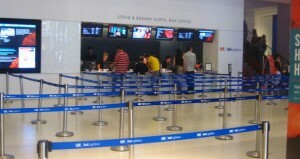 TIFF Tips Bonus: Ticket Buying Cheat Sheet. 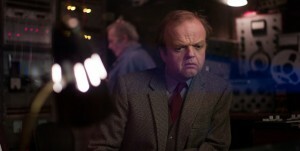 Berberian Sound Studio, TIFF 2012 Leftover. Melancholia – not just a feeling, but a place.